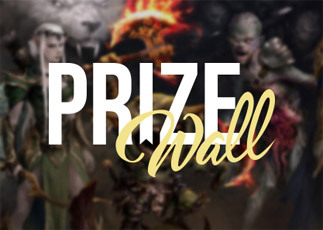 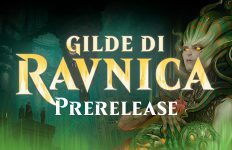 Browse: Home / RELEASE DI M14 CON DRAFT E TORNEO T2! 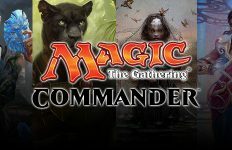 RELEASE DI M14 CON DRAFT E TORNEO T2! 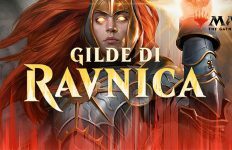 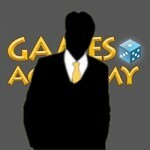 TORNEO T2: 5€ con 2 buste a giocatore in palio!